SMEs are the lifeblood of the UK economy. But we know that it’s often a challenge to access the necessary capital you need to meet your ambitions. Our SME Working Capital service gives you the funds needed to expand, invest, and innovate by connecting you with dedicated lenders that match your needs. If you’ve been struggling to access the capital that you need through the traditional routes of funding, we offer you an alternative. We understand that each business is unique with different goals, working with you to create a finance solution so your plans aren’t constrained by a lack of capital. The team behind GIC Capital work with a hugely diverse number of SMEs, from those that have established a presence in the retail sector to new businesses operating within the manufacturing industry. We believe that SMEs are vital to the UK economy and our SME working capital service aims to ensure that you have the ability to meet your full potential. Find out how we can help you achieve your ambitions by filling in the application form now. We don’t just get our customers to fill in an application and then accept or reject their submission for SME working capital. We’re committed to delivering a transparent and honest service to each of our customers and that means that we work in a different way to the typical finance provider. We want to understand and get to know the SMEs that we work with, allowing us to handpick the right lender for you. We don’t simply source the capital that you need but take an active role in management planning and execution. Our vast knowledge and experience of working with small businesses puts us in a unique position, we use this to help you achieve more. There’s no one size fits all approach when it comes to SME working capital. 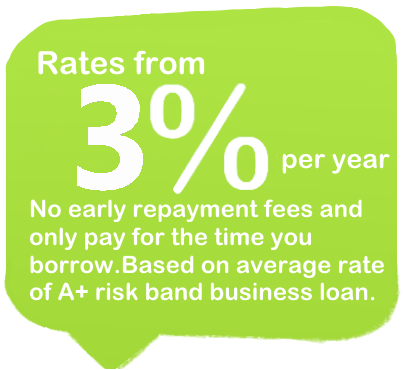 That’s why we offer both secured and unsecured loans to our customers through our partnerships. 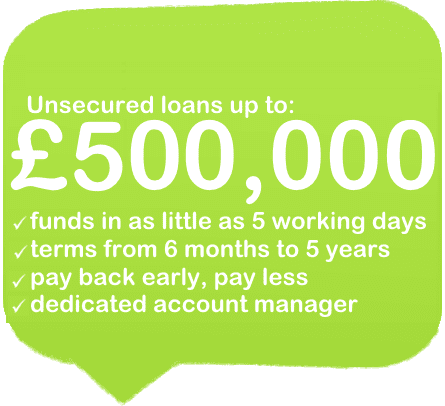 Offering unsecured loans up to the value of £500,000 and secured loans up to £10,000,000, we can meet your finance needs. We offer highly competitive, flexible rate solutions that take your personal situation into consideration.